While I was reading up on some topics related to my kiddos, I stumbled upon the MYOM website. I found it useful, so I thought I would review Military Youth on the Move and share what I found with all of you. 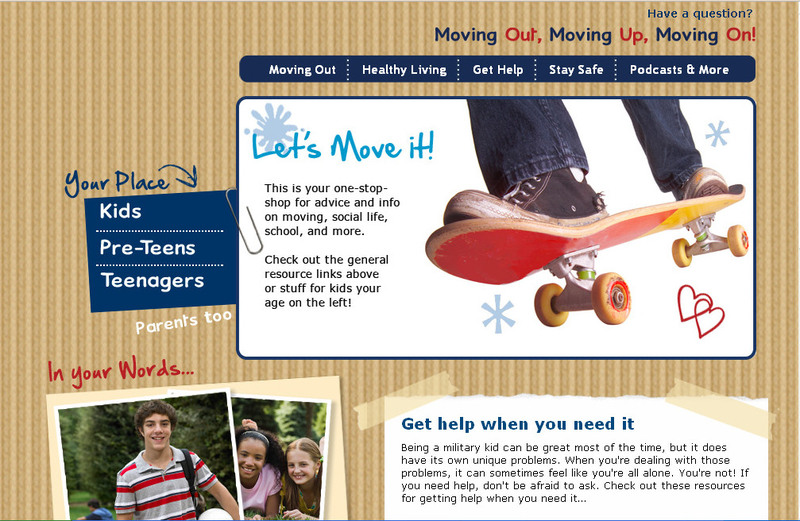 Military Youth on the Move (MYOM) is a Department of Defense Website designed to make PCS moves easier for school aged military kids. 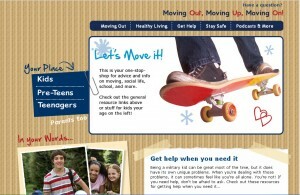 This website was designed to support children of military service members who were making a Permanent Change of Station move. This website came into existence as a result of the 1996 National Defense Authorization Act, which required military installations to provide support services to preteen and teenage children of military service members. Who is Military Youth on the Move for? This website is for all school aged children and their parents. Information is divided into age appropriate sections of Kids (age 6 to 8), Preteens (age 9-12), Teenagers (13 to 17), and Parents. Information is written on a level that each age level can easily read and understand. What information can I find on MYOM? The sections for children each contain sections titled: The New Kid, My New School, Money Matters, Leadership, and Get Involved. The teenage section also contains additional section, What’s Next? Within each of the sections, articles on the topic address common concerns and give tips to make the transition easier. Some article titles include: Making New Friends, Homework Help, and Become a Good Leader. The section for parents has even more useful information. Articles on moving with pets, OCONUS moves, family activities, and family financial guidance. The parent section is divided into sections to make it easy to navigate as well. How easy is it to navigate MYOM? This website has an easy to follow menu with clearly labeled sections for kids, preteens and teens. Additionally, if you just want to read about a particular topic you can click on the buttons across the top to find that information. It is easy to find what you want quickly, which is a big plus. MYOM is an easy to use website with good basic information covering a range of topics that are very relevant to military families. With the podcasts, videos and networking groups that are available in conjunction with the site; it is definitely worth a visit. Thanks! 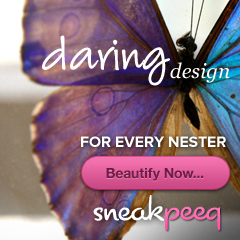 I’m going to go check this out. My daughter will be almost 9 when we’re due to move again and I think it will be the hardest move for her yet. This is the first time she’s really set down roots of her own and she’ll be coming out of four years of German school and into the American school system for the first time.